Hi! I just want to announce that I have opened my store at Society6, if someone is interested to get some of my work. I'm still uploading my stuff there. If you have any suggestion send me a message or leave a comment. Like or share my fanpages! Egresado de Lic. en diseño gráfico. Actualmente ilustrador freelance y enfocado en el arte digital. Cualquier comentario o pregunta es bienvenida. Graphic designer and illustrator from Guanajuato, México. Favorite writers Stephen King Favorite games Metroid, shadow of the colossus, killer 7, megaman, overwatch, hollow knight, etc. Favorite gaming platform PC Other Interests Videogames and movies. 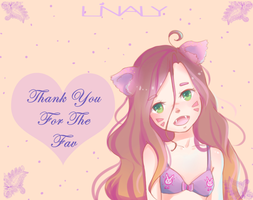 Thank you for the fave on Moira!